Pre Owned Watch. Own this beautiful IWC watch and love its chronograph automatic movement with its stainless steel casing, and black leather strap. 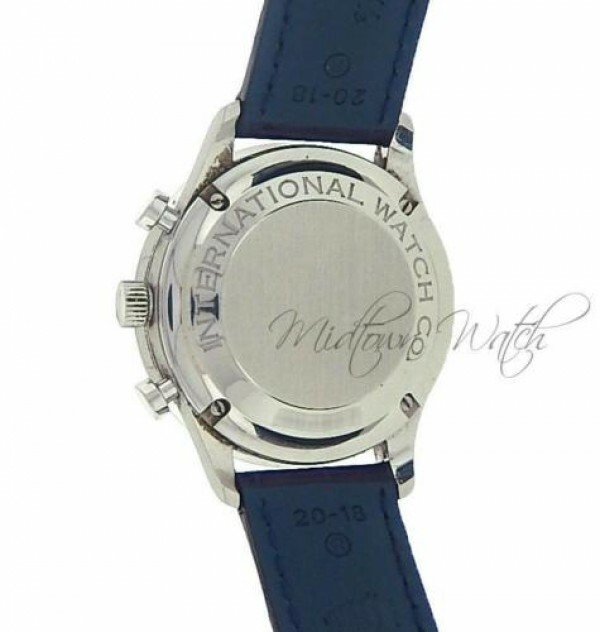 Watch is pre owned however in great condition and working flawlessly. Watch does not come with box or papers. 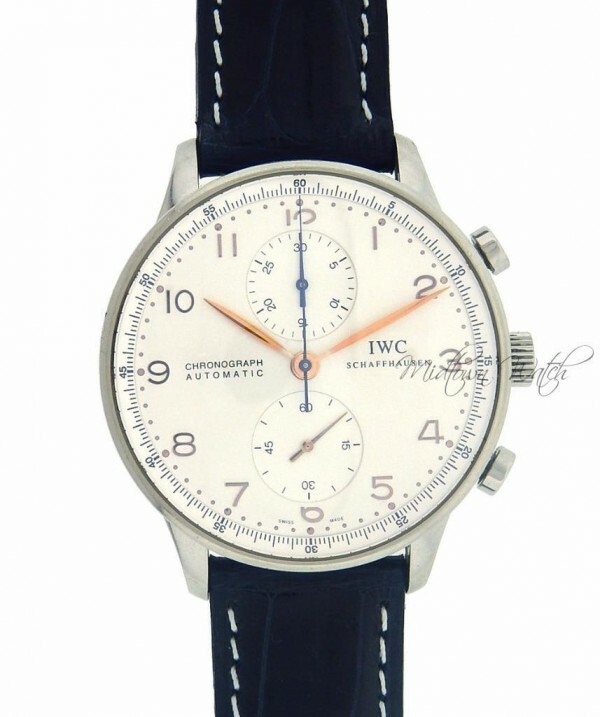 Original IWC used, but in excellent like new condition. Overall condition is perfect, no issues and faults. The watch movement is in perfect condition and always keeps perfect time and is never late or ahead. 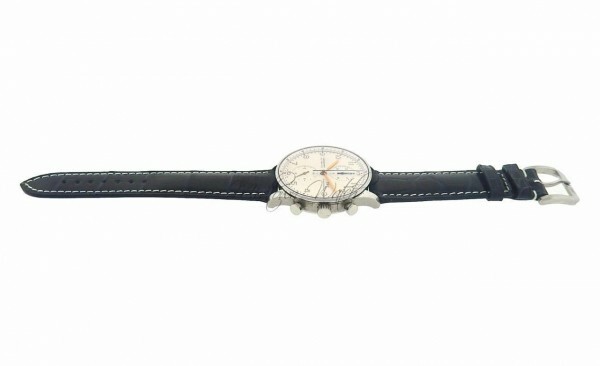 The overall condition of this watch is flawless - show room condition.